Historic Rowntree’s brand gets a new look for 2019 while Randoms range expands. Randoms Sours and Squish’ems launch nationally but it’s farewell to Tooty Frooties. New variants of Rowntree’s Randoms – Nestlé’s randomly shaped, fruit flavoured sweets – are being introduced to coincide with its tenth birthday and a major refresh of the Rowntree’s brand. Two new sharing bags, the first containing brand new Randoms Sours and the second Squish’ems (squishy foam and fruity jelly in one sweet) are joining the existing range of Rowntree’s Randoms as of this week. Both 140g sharing bags have an RRP of £1.29. 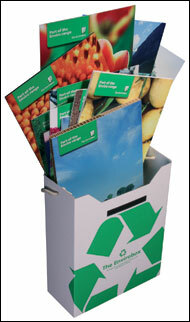 The launches are designed to attract new consumers to the brand through exciting innovation. Both tap into popular confectionery trends. The Sours market is worth £67 million and accounts for 9% of the fruit sugar market. Whilst the growth in the sugar market is coming from softer sweets. Rowntree’s Randoms were introduced ten years ago, the jelly sweets were launched in a variety of random shapes and with six fruity flavours of raspberry, cherry, blackcurrant, orange, lime and ice cream. The new range adds several new shapes including a hashtag, a gnome, a unicorn and a flamingo while sweets shaped like a cake, birthday present, party popper and number 10 are all added to celebrate the brand’s tenth anniversary. 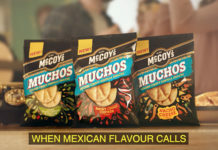 With over 100 shapes, in four different textures and six different flavours which means there are billions of possible combinations of shapes for each pack and the chances of getting the same mix twice is mind-bogglingly unlikely. 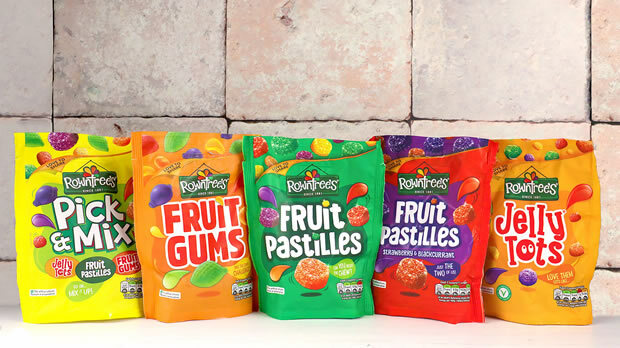 The introduction of new choices in the Rowntree’s Randoms range comes at the same time as a major re-brand for Rowntree’s which covers Nestlé’s full range of sugar sweets including Fruit Pastilles, Fruit Gums and Jelly Tots as well as Randoms. 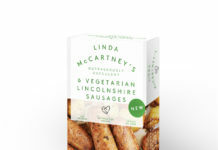 The re-brand introduces brighter colours and more prominent branding across all packs while the Rowntree’s logo itself has a modern new-look with a darker green colour and updated font. Alongside the new Rowntree’s Randoms products, Nestlé will say goodbye to Tooty Frooties, the chewy sweets with a hard shell that date back to the 1960s. Retail pricing is at the sole discretion of the retailer.